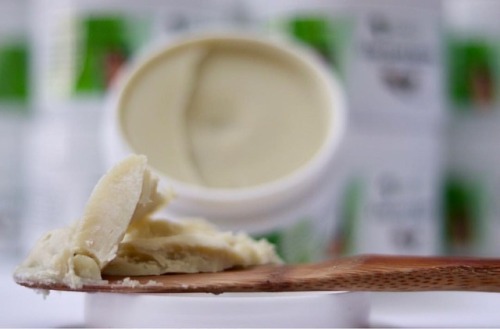 Let’s talk SHEA BUTTER because this is the perfect time to make... – Juka's Organic Co.
Let’s talk SHEA BUTTER because this is the perfect time to make great use of it. It’s been super cold in LA and all over the U.S, so you certainly have to nourish your skin to keep it youthful & radiant. And this, shea Butter can do well. The world changes by seasons and our skin can also age rapidly if we don’t take good care of it. This is the perfect time to rejuvenate our skin with good skin care regiment. The best foundation you can wear is glowing healthy skin.